The appraisal on a Kenai home can be the pivotal moment on a sale. If the appraisal comes in too low it can completely stop a buyer from continuing with a sale, landing the Kenai sellers back at square one. No lender is going to offer a buyer more money than a house is worth. The difference between what the lender will offer and what the agreed sale price is will need to be paid for out of the pocket of the buyer if they want to continue with their deal. A Kenai seller and a buyer can expect a lower appraisal to come back on a home that is in a declining housing market. The market determines where the appraisal will land with the use of comparable homes in the area. If there are no homes selling, or other homes are selling for lower prices, the appraisal is sure to be lower. Even if the market has just started declining, these comparable homes change quickly. The appraiser will not be looking at Kenai homes that sold a year ago or even a few months ago. They will look at homes that have sold in the last month – and that list could include short sales and foreclosures. Kenai buyers and sellers can help to get a higher appraisal. As the buyer, they should ask for an appraiser that knows about the county or neighborhood. An appraiser that is not from the neighborhood will not know the circumstances of every sale. They may choose comparable Kenai houses that did not truly compare when they were sold. A buyer can also ask for an appraiser that does have certifications to appraise These designations can show more experience in the appraiser so they will understand the finer workings of the business. Even speaking with the appraiser can help. Telling them about why there are short sales or foreclosures in the area that are bringing down the value of homes can give them insight. 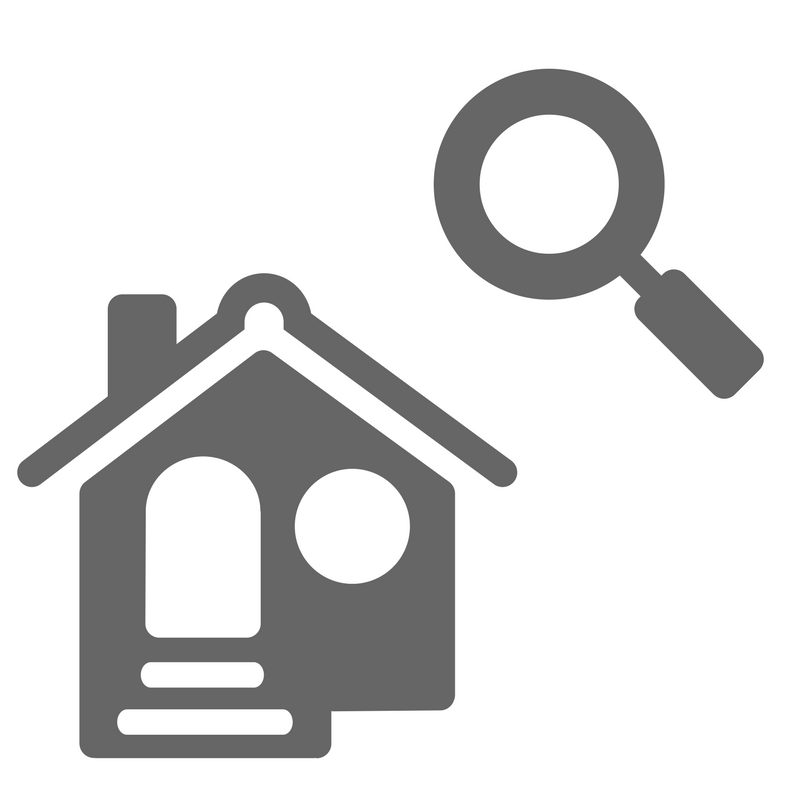 A Kenai seller may want to get the home appraised before listing their home. This gives a more realistic idea of what to list the home for. Using the appraisal to set the price of the home will help avoid any situations where a buyer cannot afford to cover differences in the appraisal versus the final price. Provide this appraisal to the buyer’s appraiser. This can help them understand what the other appraiser used as criteria and show where any changes may be in the comparable sales. It is always best to contest a very low appraisal if it is going to force a buyer to walk away from the sale. Appraisals have the final say in most Kenai home sales. It is not the buyer, seller, or bank that gets to determine this value. This means that having a low appraisal can stop a buyer from continuing with a sale and force a seller to start over in the process. But this is something that can be avoided with some work from both parties.